The Board of Taxation has announced that it will be conducting a review of small business tax concessions in a bid to improve its effectiveness and ease of access, amidst calls for simplification and greater consistency from the industry. 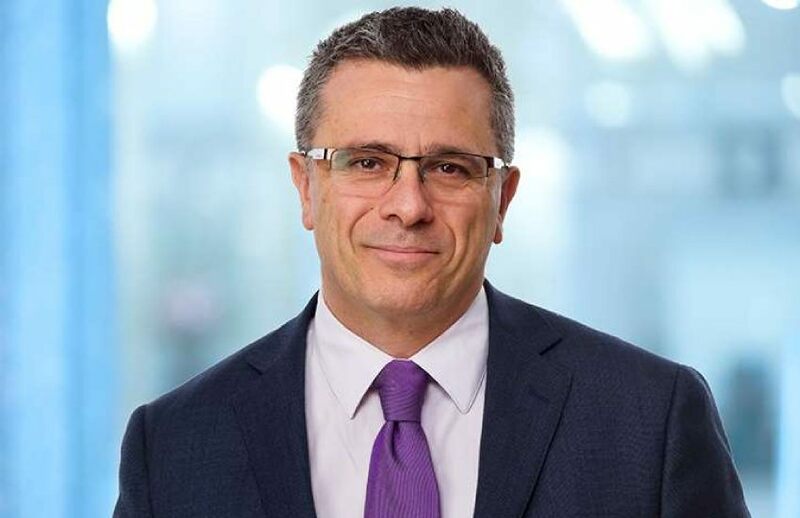 The review will be led by BDO partner Dr Mark Pizzacalla and head of the Office of Parliamentary Counsel Peter Quiggin, both members of the Board, and will work in close partnership with a reference group that will feature small business tax experts including the Institute of Public Accountants senior tax adviser, Tony Greco, and CA ANZ senior tax advocate, Susan Franks. Some of the core questions raised by the review will look at what tax issues are of particular concern for small businesses; which concession is not working or should be removed; and what is the most useful or effective concession.